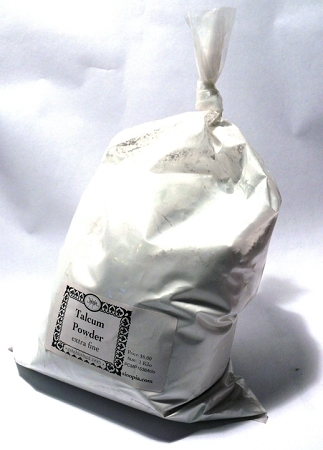 A: The particle size on the Talc is 2 microns. Yes, we ship to Greece. Our shopping cart will calculate shipping for you during check-out.